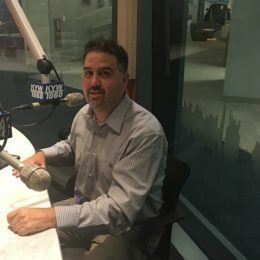 For his role in putting together one of the best statements about the identity of Philadelphia and America, in the form of the Philadelphia Unity Cup, Bill Salvatore deserves our thanks and recognition. 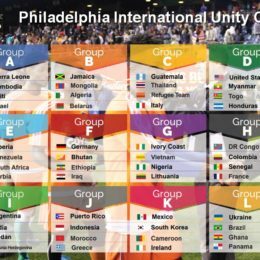 PSP’s Rob Simmons was on the scene for the PHL Unity Cup Championship Day. 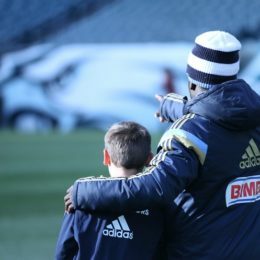 The Philadelphia Unity Cup concluded on Veterans Day. Catch PSP’s recap of the one-of-a-kind tournament here. 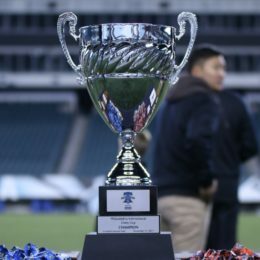 The second Philadelphia Unity Cup is next weekend. Matt McClain has a recap of the action up to this point. 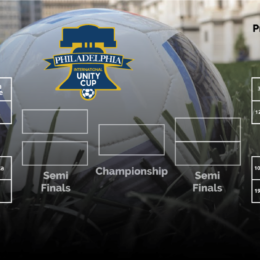 The Philly Unity Cup kicks off tonight. The city-wide tourney features 48 teams representing immigrant communities throughout the area. 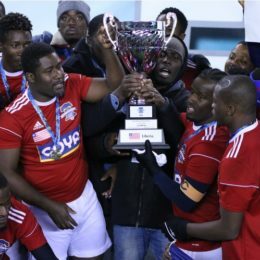 PSP has the story and a preview of a sports tournament unlike any in America.